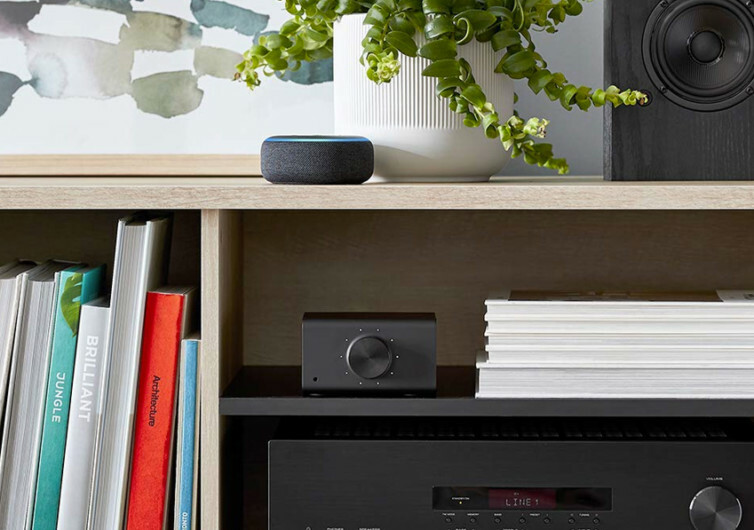 If you’re simply not satisfied with your existing stereo system that you would also like to add streaming capabilities without having to purchase another expensive stereo sound system, then all you’ll ever need is Amazon’s Echo Link. 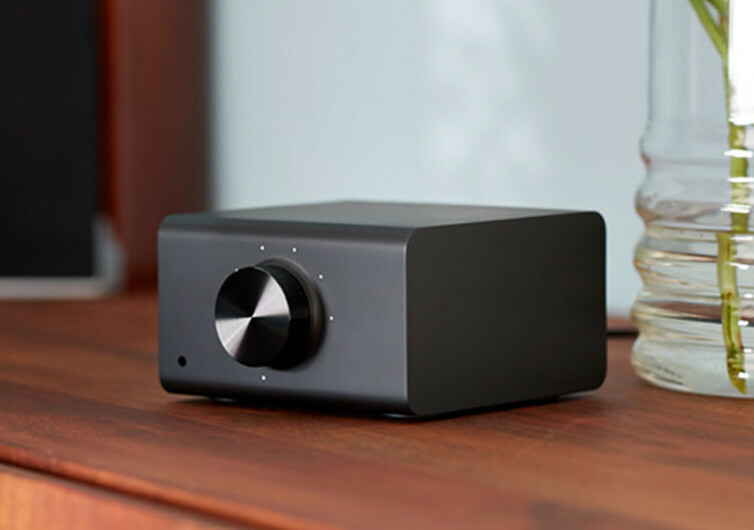 It’s an all-around high fidelity music streaming device that connects all your other devices – state-of-the-art or otherwise – to let you enjoy music like you’ve never heard it before. For homes with the Echo Dot, the Echo Link should be a charmer. It’s all about the Internet of Things where smart home devices communicate with each other without the need for cumbersome wires or cables. One can easily turn his home into a concert hall with each room filled with the music that the whole family loves. 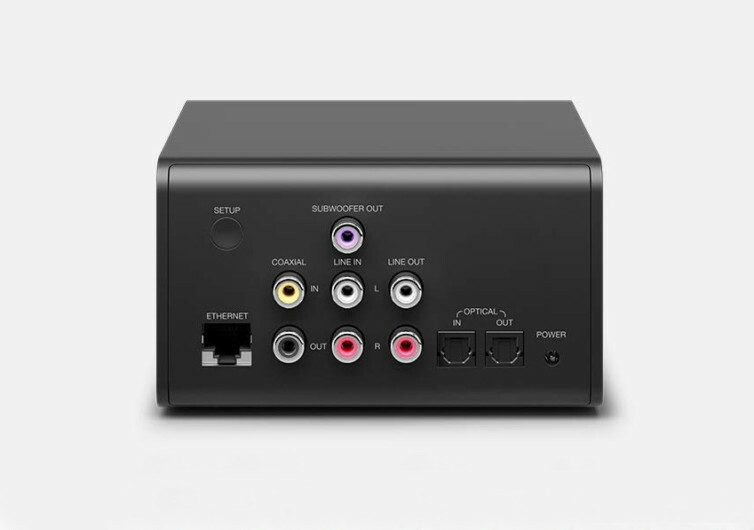 It doesn’t matter if one’s sound system currently only has cables as the Echo Link comes with a variety of ports at the back to accommodate both analog and digital inputs. 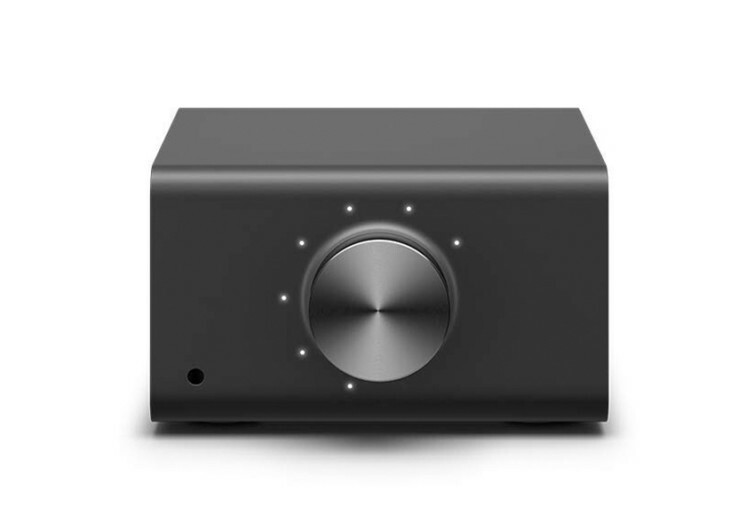 It’s the system that will unify both your legacy and contemporary music playing devices, giving you the chance to enjoy the sounds of your life like never before. The best part is that you can easily enjoy your favorite music straight from thousands of music streaming platforms on the internet, turning your ordinary devices into smart and intelligent music players. And since it is an Echo, the Link also comes built-in with Alexa. 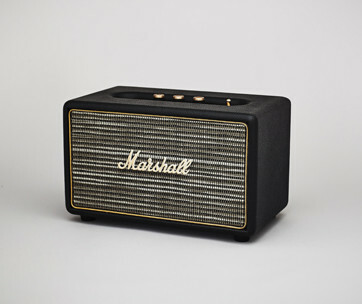 This is a neat feature to have especially for those who absolutely hate fumbling for the remote or even turning the dials just to change the station, adjust the volume, or find the correct blend of bass and trebles that is perfect to the ears. All that’s ever needed is one’s voice to communicate with Alexa and she’ll be the one to take command of everything else. 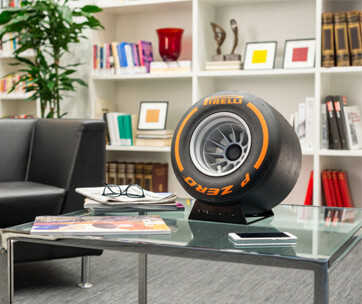 One doesn’t need to get up from his comfy seating when all he needs to do is to ask Alexa. 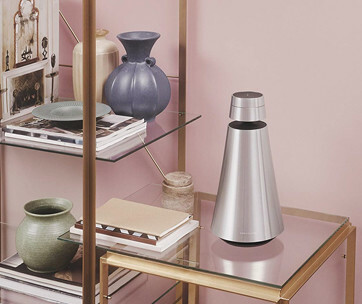 Amazon’s Echo Link gives your dinosaur stereo system a much-needed boost, connecting it to the virtual world and allowing you to enjoy music in a way you never thought possible. That’s the beauty of today’s smart home technologies.